The Spiritual & Psychic Development Workbook is full of exercises and visualisations. And if you’re using the Course Companion to run circles or workshops there’s a meditation for every week. To make it easier for you to use them we have created audio versions. 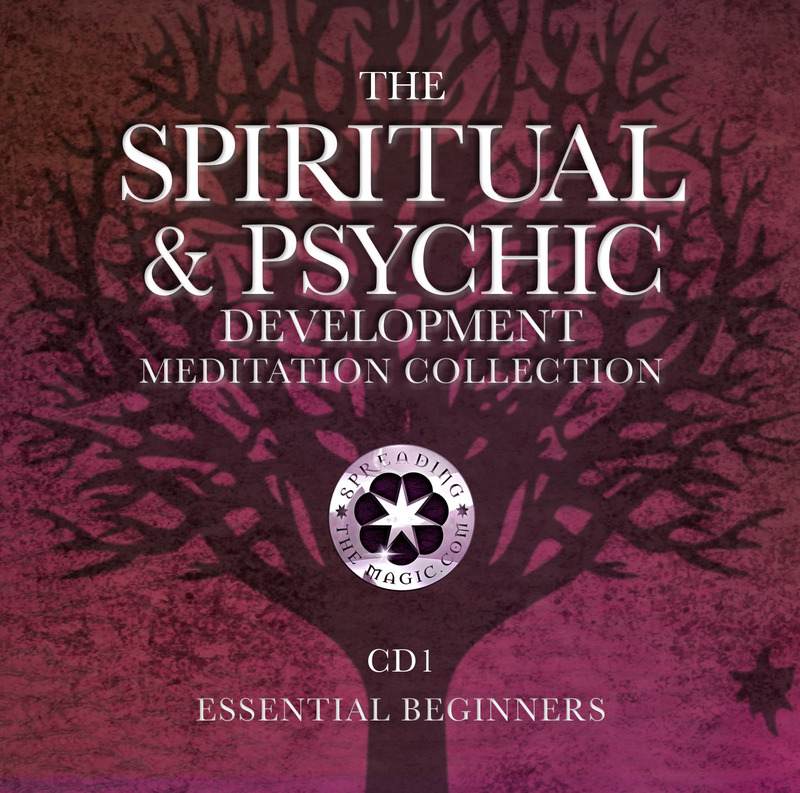 You can purchase Spiritual & Psychic Meditation Collection as MP3 downloads from various online stores, however, as a valued reader, you can get a special offer right here of just £9.99 for the whole collection. ‘Strengthening your connection with the spirit world’.